We ask. We listen. We help. Welcome to your wellness haven. Magnolia Wellness is a place for igniting your well-being. Whether it’s your body or your mind working against you, we take a holistic approach to promoting your wellness. We can’t cure the world’s external chaos, but we can cultivate your inner calm. The moment you walk through our doors, our goal at Magnolia Wellness is to ignite your wellbeing. Whether it’s infertility, hormone imbalances, digestive issues, stress, anxiety, depression, autoimmune disorders, back pain, neck pain, or heck-any-pain. I’m here. My team is here. Magnolia Wellness evolved from lead practitioner, Angela Sinnett’s acupuncture practice. After ten years, she expanded her practice to be a wellness co-op in order to provide more. 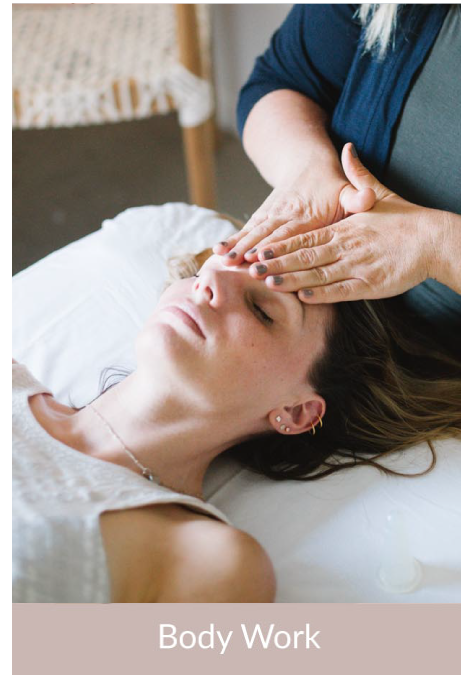 Whether you’re popping in for an acupuncture treatment, attending your monthly Raise Your Vibration Meditation or checking the calendar to see which thought-leader is offering their workshop next weekend, Magnolia is the wellness you've been waiting for. Take a look at our upcoming and ongoing events.